Availability: These Lipsticks easily available at all beauty shops like Health n Glow and online shop as well. Crisper color from pure pigments. Creamier feel from nourishing honey nectar. printed under the lipstick case. lip balm is a must. They are amazingly pigmented and a single swipe gives a full blown color. Girls with pigmented lips would love it for this. These both shades being dark, stays for more than 4 hours. They do not survive meals but a small snack. For the price, these lipsticks are great. 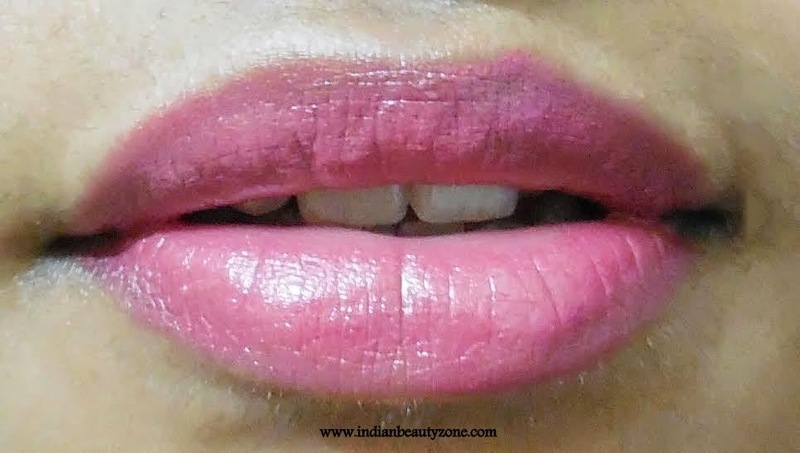 Mauve me is a pink based mauve shade which looks more of pink and less of mauve. This would make a perfect color for festive occasions for dusky girls. Mauve-lous is a dark plum color which is very bold. This looks so garish on my medium tones skin and makes me look matured. I personally don’t like mauve and plum shades as they don’t suit me. This will beautifully suit dusky and dark skinned beauties. Both the shades will look amazing on dusky-dark beauties. 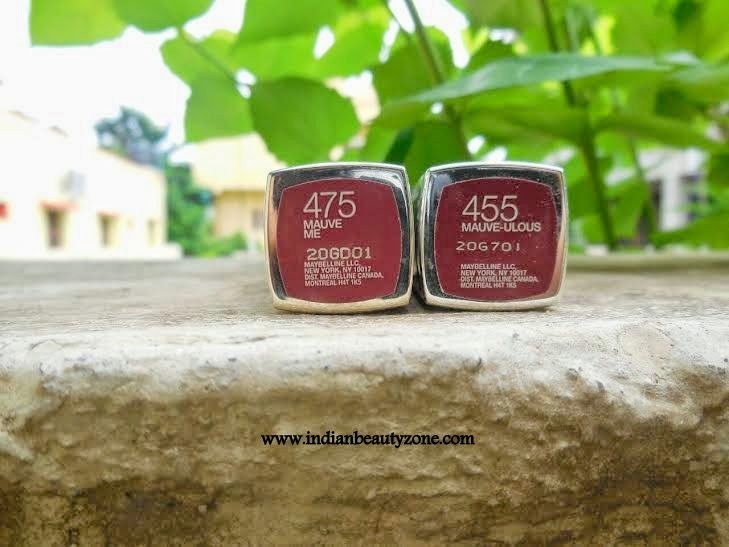 DO I RECOMMEND MAYBELLINE COLOR SENSATIONAL LIPSTICK? Yes for sure. 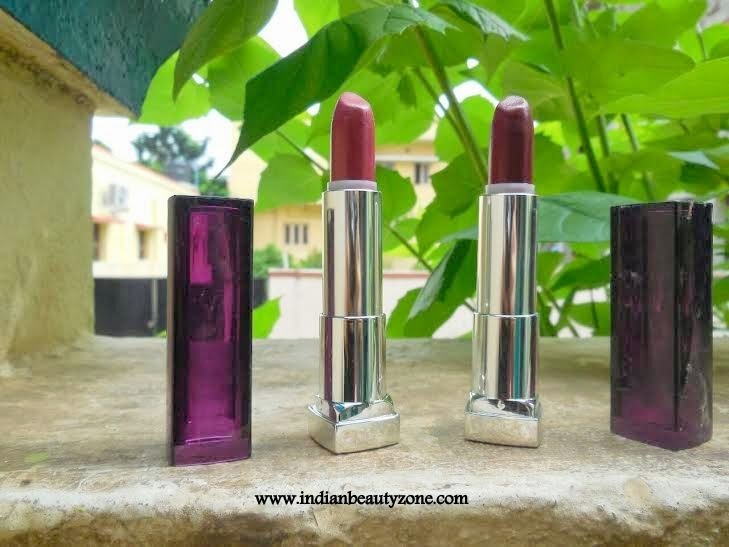 These lipsticks are very pigmented and the quality is simply great for the price paid. 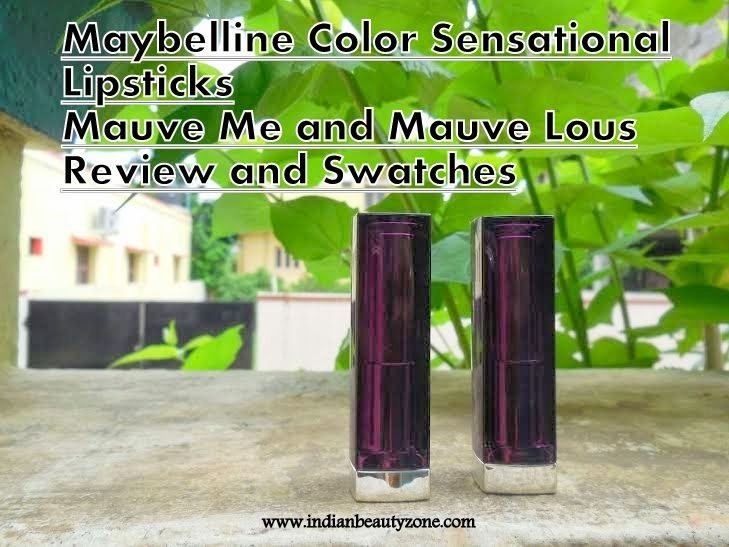 Mauve me and Mauve- lous make great colors for Indian dusky beauties. 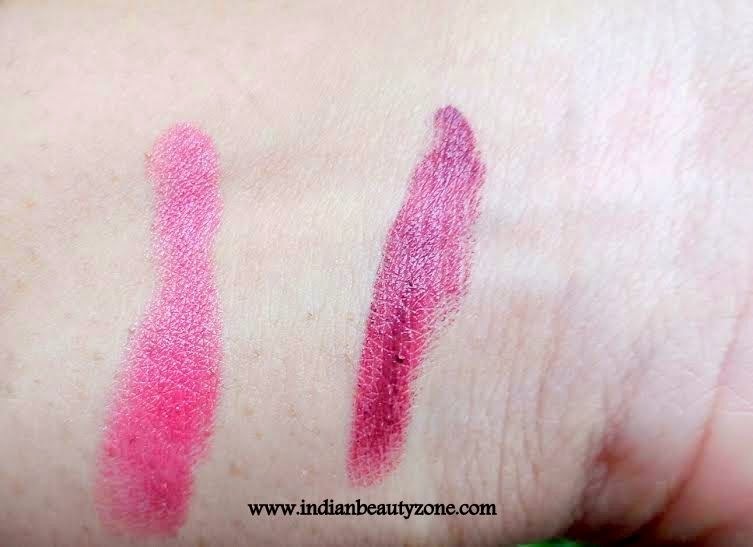 Over all I loved the pigmentation and I wanted to try some other shades which are suitable for my medium skin tone. I love both the shades. ..
Great shades these are. There great for fall too.